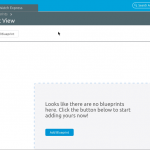 Yesterday VMware launched AirWatch Express. 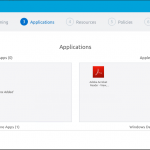 AirWatch Express is an Mobile Device Management (MDM) solution that enables you to manage Windows, Mac, iOS and Android devices from a simple, single, interface. 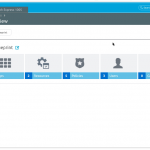 It is positioned for organizations needing to manage 10-500 devices. 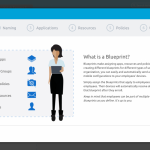 Two words: Simplicity and affordable. 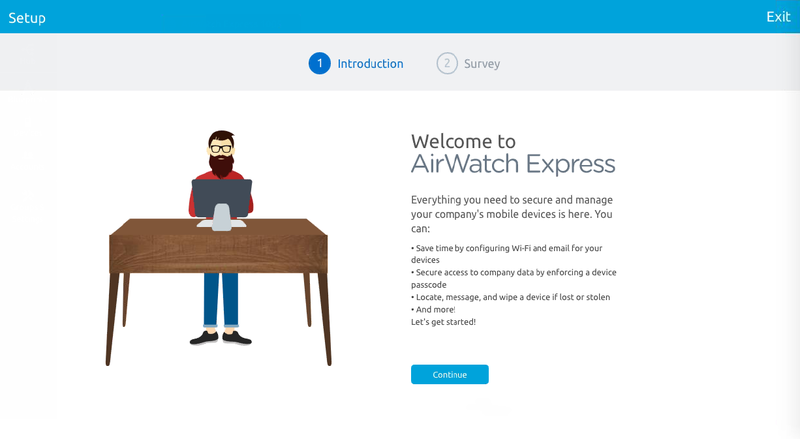 AirWatch AirWatch Express is simple. 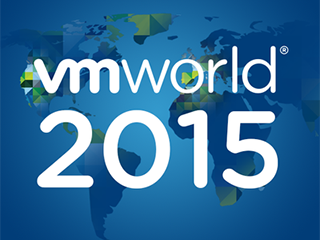 Anybody can manage mobile devices with it within 5 minutes. 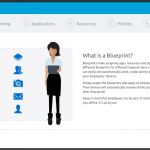 Built around wizards and blueprints AirWatch Express makes it very easy to start enjoying device management, without having deep IT knowledge. 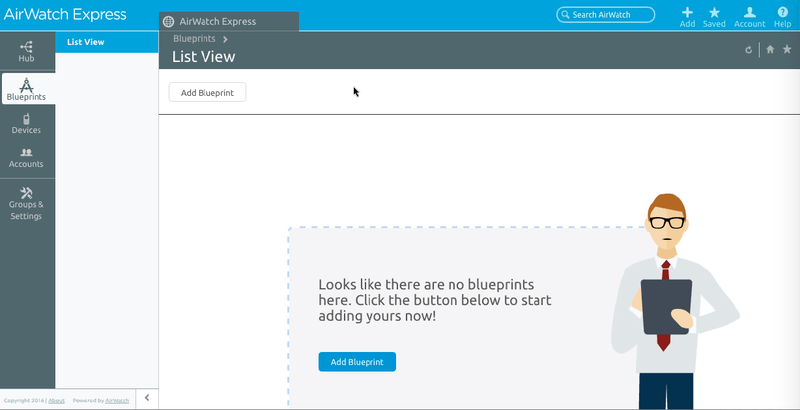 AirWatch Express makes it possible to manage your devices by simply creating a blueprint and applying that to a user or group of users. 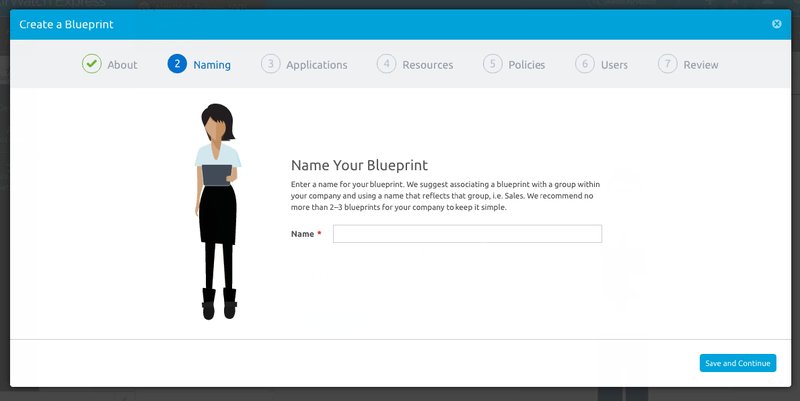 It doesn’t matter if they are using Windows, iOS, Android or OS X, they still get the configuration from one blueprint. 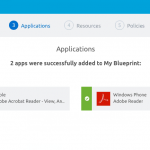 That blueprint can contain settings like e-mail and WiFi, but also applications from the various app stores. 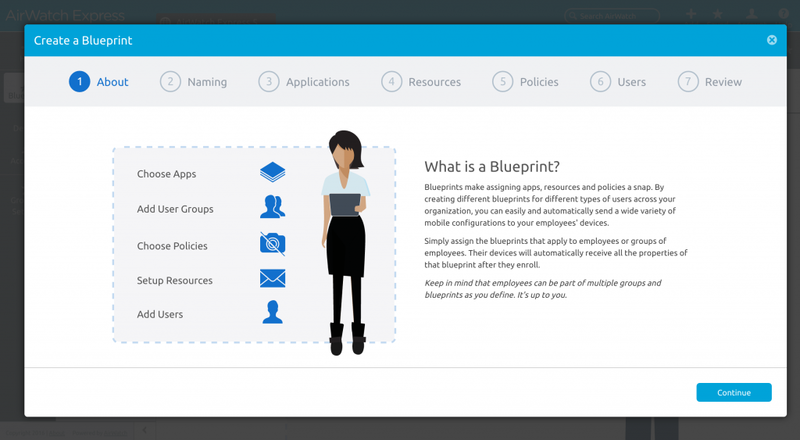 Just create a blueprint, search for applications, add them to the blueprint and apply that blueprint to users. 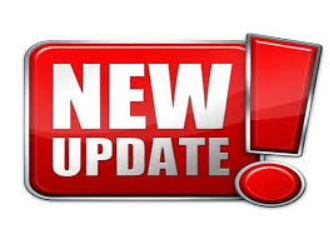 If you need more, like per-app VPN you can always upgrade to one of the full packages. 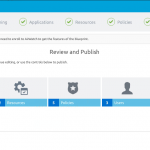 Depending on what you need you can upgrade to one of the other AirWatch packages. 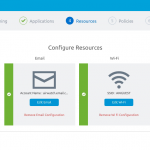 No need to configure and enroll your devices again, just change the license. The same goes for the connectors you might install. These can be used by one of the other packages. 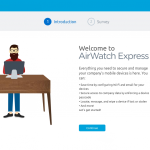 AirWatch Express will cost you 2.50 dollar per device. You even get 12×5 global support for that. 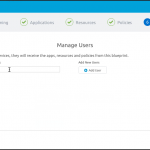 Since AirWatch Express runs in the cloud, you don’t need to install and maintain your own servers. 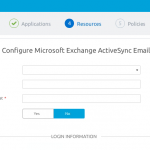 If you need connectivity to your Active Directory and other backend system you can install connectors. 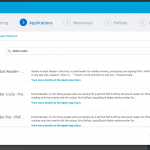 With introducing AirWatch Express I think VMware brings device management to the masses. 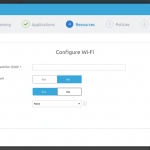 Even for as little as ten devices you can now use an easy tool to configure different platforms. 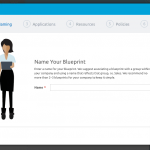 Without it you have to resort to manually configuring devices, using Apple Configurator and Microsoft Intune and a tool for Android and a tool for software distribution. 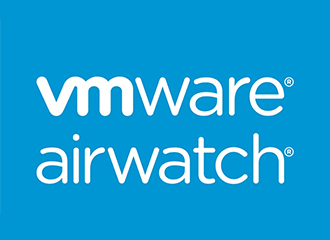 Compared to the ‘normal’ AirWatch it seems much, much easier to configure and maintain. 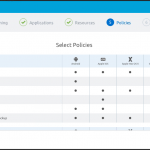 For AirWatch itself you need to have to really think on how you want to manage your mobile device, but with AirWatch Express you can just dive in, head first. If you are used to the full blown console, you’ll notice a lot of things missing, but I think that’s a good thing. 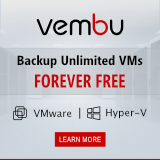 Sometimes you don’t need to have all that power to do your device management. 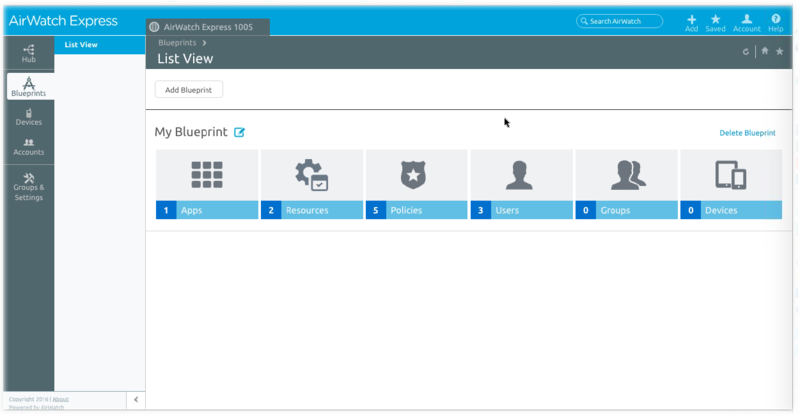 I even can see a AirWatch Express-like mode for the other bundles as the normal way of management, and only if you need to do some advanced stuff, you switch back to ‘advanced’ mode. So, is it worth the money and effort? I think so.